Jimmy Casas to Keynote at 2017 Conference! 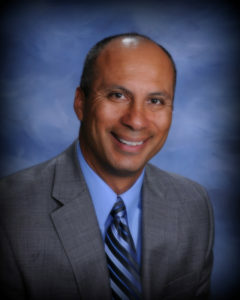 Jimmy Casas serv ed twenty-two years as an educational leader, including fourteen years as Principal at Bettendorf High School in Bettendorf, Iowa. Under his leadership, Bettendorf was named one of the Best High Schools in the country three times by Newsweek and US News & World Report.